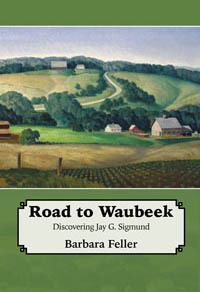 Barbara has one last book signing for Road to Waubeek. It’s an informal event on Saturday, April 6th, from 10:30 am – 12:30 pm at M and M Bookstore, 212 Edgewood Road NW, Cedar Rapids. If you have an unsigned book now would be a good time for Barbara to sign it. She will be there to chat, but there is no scheduled program.